Our practice exists to serve you, our patient. At Bader Facial Plastics, our primary focus is your complete comfort, privacy, safety, and satisfaction. Dr. Bader and his dedicated staff strive to provide you with outstanding personalized care in a professional and confidential environment that extends from your first visit with us through your recovery period and beyond. 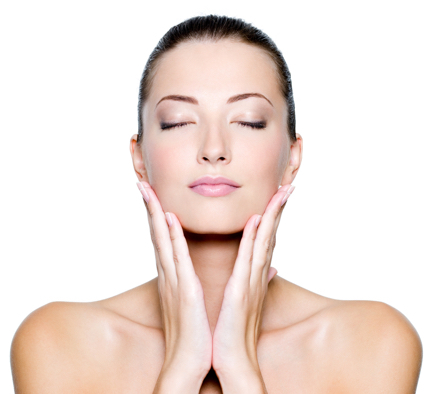 Beautiful, glowing skin is something that represents health and youthfulness. 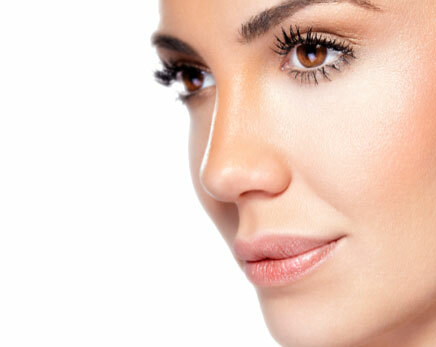 We offer a myriad of options to improve skin tone, texture and overall skin health. Our Medical Aesthetician is your personal guide to your best skin ever. The effect of the aging process of the face is what brings most patients to our practice. 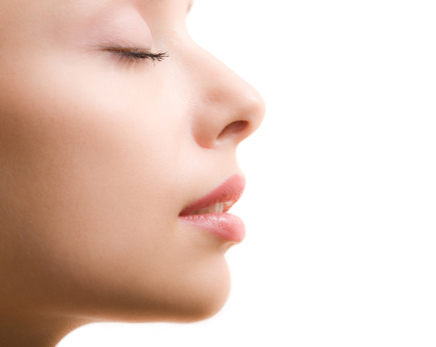 Plastic surgery can restore a more youthful, natural appearance and help instill self-confidence. Trust your face to a facial plastic surgery expert like Dr. Bader. His training, experience and artistic eye will help you achieve a beautiful, natural result you will love. Facial scarring, facial fractures, skin cancer and facial paralysis (Bell’s palsy) are all conditions that can create great anxiety and fear in a patient. Rest assured that with Dr. Bader you are in the best hands for any reconstructive procedure or treatment. Dr. Bader has extensive training and experience in all areas of facial reconstructive surgery and can help restore the natural form and function of your face. From Botox to fillers to laser and energy treatments to PRP, we have all of your non-surgical solutions at our fingertips. Achieve beautiful, natural results in the office with minimal downtime and quick results. Dr. Bader personally performs all injections for our patients. Both the staff and Dr. Bader were personable and they made me feel comfortable. This is sometimes difficult for me as I am one of those who are very nervous when seeing a doctor that I’ve not established rapport with previously. I felt very comfortable with Dr. Bader. Good bedside manner. Trusted his judgement. The office staff was great too! I thought he was awesome! He really listens and shows concern for your health! I think he is an excellent doctor. Addressed my concerns and answered my questions. I thought he was very thorough and I would recommend. Doctor Bader’s strong confidence and cheerful approach has allowed me to never doubt the outcome of any procedure I consult him on. He takes great strides to ensure comfort and understanding and I have had complete success and extreme satisfaction the many times he has helped me. I have referred other friends to Dr. Bader and never hesitate to contact him with any questions. He is unusually accommodating and takes as much time as necessary to address all questions raised. Just a great experience all around. I am so thankful for Dr. Bader. Since the first day I met with him, I knew I was in good hands. He is extremely knowledgeable and an expert in his field. He walked me through the surgery process step by step. Thanks to Dr. Bader, I can breathe like I never have before, and I absolutely love the cosmetic work he did on my nose as well. I have had many compliments on it. I also must say that my recovery was unbelievably easy. I didn’t have one complication. I would highly recommend Dr. Bader and his friendly staff. You will be very satisfied! Dr. Bader’s staff is so friendly and personable; I look forward to my visit every three months. I’ve been using Dr. Bader for many years for my quarterly BOTOX injections and I’m pleased with the results every time. He listens to what my desires are and executes them perfectly. I do refer anyone and everyone to Dr. Bader when asked for aging assistance. Five Stars! Dr. Bader was highly recommended to me by my brother who is a physician. He was very knowledgeable, experienced, and kind and I was extremely pleased with my outcome. I have recommended him to others, including family members, who have had great experiences and results, as well. After consulting with several facial plastic surgeons, I chose Dr. Bader based on his thorough explanations of procedures and techniques, his ability to effectively answer all of my questions and concerns, and the caring nature of his staff. Although my facial surgery was minor in scope, Dr. Bader really understood how important it was to me. Dr. Bader did a deviated septum and rhinoplasty for our daughter. She was so happy with the outcome of the surgery. He is very thorough and the office staff is wonderful at answering any questions you may have. If you are looking for a doctor who makes you feel confident and comfortable then Dr. Bader and staff are the right choice. Just wanted to say THANK YOU for getting me in last Friday. My results are amazing already, I feel like a new person. A big thank you for the beautiful flowers you sent after my procedure! Thank you for the caring before during, and after. Can’t wait for the final results! I really appreciate Dr. Bader for his patience, kindness and caring attitude! He answered all of my questions and performed a surgery beyond my expectations. I’m in love with my new nose and 10/10 recommend him to anyone and everyone! I will definitely return. Dr. Bader and his staff are wonderful! Dr. Bader’s techniques and care are as close to perfection as it gets. The staff are very friendly, honest people. I have had fillers and Botox and I am very pleased. At my age 52 I was seeking a natural rejuvenated look and Dr. Bader was able to deliver. Came to Dr Bader today to have botox injected and he was SO incredibly thorough and took time to explain everything to me, which is much different than the provider that I have been seeing previously for my botox. Will definitely be coming back to Dr Bader for all my fillers and botox! Dr. Bader is not only one of the best doctors in Dallas, he is one of the best in the country! He is gifted surgically, is highly intelligent and well read, and is completely devoted to ensuring his patients receive the very best care. If anybody asks me who to see in Dallas for facial plastic surgery, I would not recommend anybody over Dr. Bader. Learn more about our services and discover how top facial and rhinoplasty surgeon Dr.Bader can help you achieve cosmetic excellence, please schedule your private consultation today. 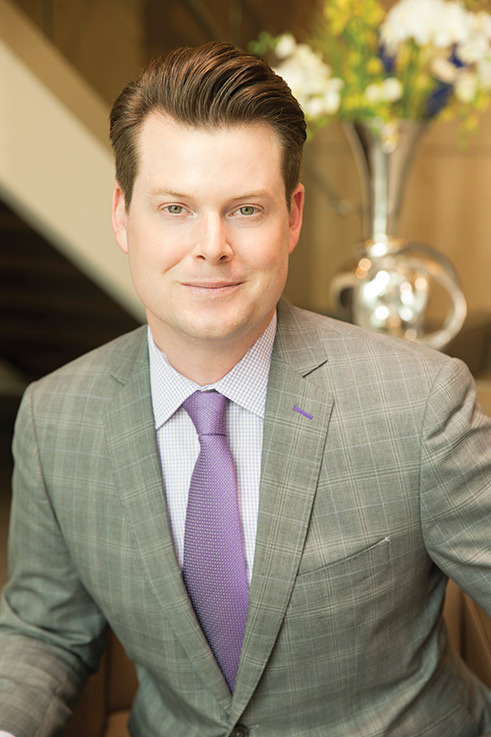 Dr. Bradford Bader, MD is a double-board certified facial plastic surgeon at Bader Facial Plastics, delivering outstanding personalized care and beautiful, natural, lasting results in facial cosmetic surgery and facial reconstructive surgery.